Fundrise is adding a new investment vehicle to its growing list of opportunities for smaller investors. 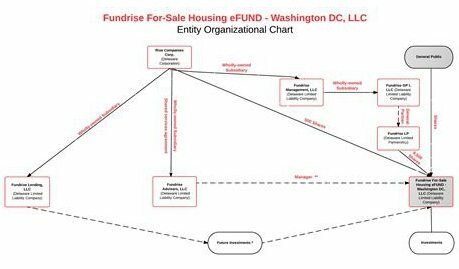 This time the real estate marketplace has filed a Form 1-A with the SEC for a “Fundrise For-Sale Housing eFUND”. 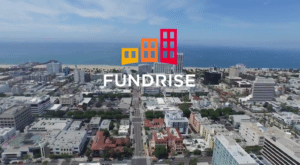 Fundrise started as a pure real-estate crowdfunding platform offering investors the chance to invest in both small and larger single properties. After rethinking their mission, Fundrise took the updated “Reg A+” exemption and launched a series of “eREITs”. These unlisted funds first focused on income or capital gains and then Fundrise created a series of geographically focused eREITs. Now Fundrise is looking to develop single family attached and detached homes, including condos in southern California. As with their other Reg A+ filings, Fundrise is seeking a maximum amount of $50 million (the legal limit). Fundrise believes there is significant opportunity in the Millennial generation as they move on and move out to purchase their own homes. 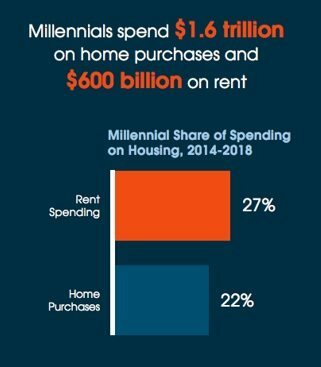 Fundrise says that according to the Demand Institute,, Millennials will pour $1.6 trillion into new home purchases, compared with $600 billion on rent. Fundrise wants to capitalize on that latent demand. They see an opportunity to target specific metropolitan areas where there is a supply/demand imbalance. Fundrise is one of the most successful real estate crowdfunding platforms in the US. Fundrise trailblazed crowdfunding before crowdfunding was a widely disseminated process to sell securities. The eFUND offer is not yet live on the Fundrise platform but you can expect an announcement fairly soon. This entry was posted in Offerings, Real Estate, Uncategorized and tagged efund, fundrise, regulation a. Bookmark the permalink.